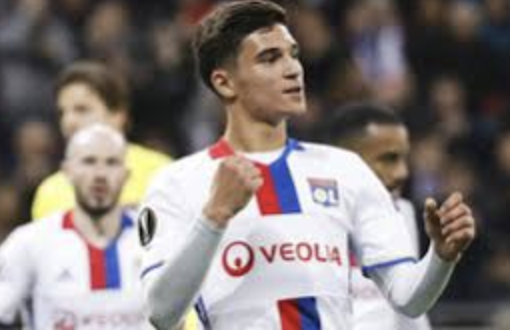 A French youngster from the prolific youth academy of Olympique Lyonnais. He has already played and scored for the first team in the league and in Europe. He can play as a playmaker and in a wide position as well. Young forward with lots of potential to become a Football Manager 2019 wonderkid and elite player. Despite his young age, he has already been playing for Hamburg’s first team, leaving a great impression in the German fans. 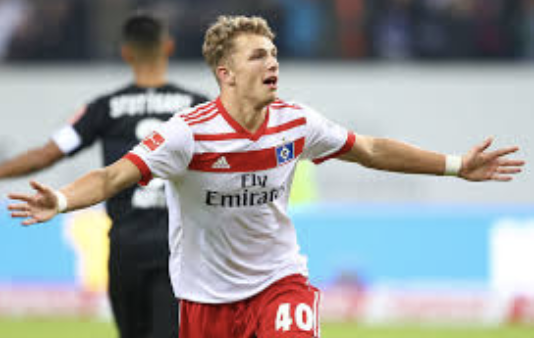 In FM 18 Jan-Fiete had great mental, pace and finishing attributes. 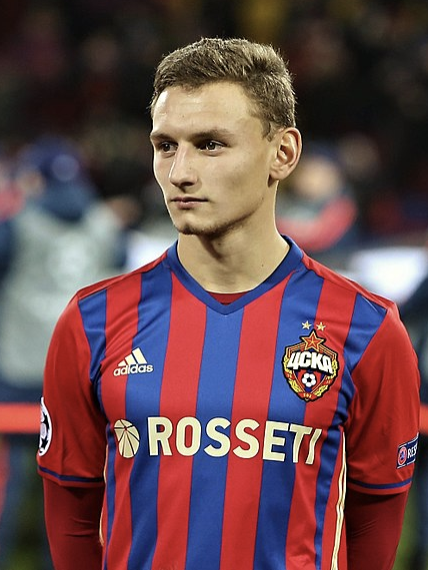 A product from the CSKA Moscow’s youth academy and a defensive forward who already caught the eye of many FM players in the FM 2018 edition playing the Russian League due to his his high potential ability. Fedor already played and scored for the U-17 Russian National team. On 2018, he was included in Russia’s extended 2018 FIFA World Cup squad, which was the first time he was called up to the senior national team, but he ended not being included in the finalized World Cup squad. Anyway, at age 20, he is one of most promising youngsters in Russian football. Hailed as the new Boniek, the Polish star from Juventus in the 80’s, this young midfielder didn’t make it to the final cut of the National team for the World Cup played in Russia in 2018 despite his good performances for the under 21 squad. Szymon is still playing in the Lotto Ekstraklasa, but it shouldn’t be a surprise to see him move to a bigger league as his game evolve. 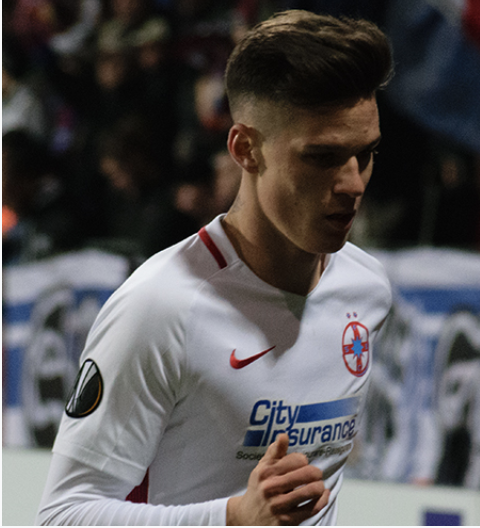 This FCSB young player who can play as an attacking midfielder or as a forward bought from Atletico Arat on 2016. He already is a first team regular for Steaua and has played and scored for Romania’s under 21 and under 19 squads. Dennis Man has already played 2 times for the Romanian National team.